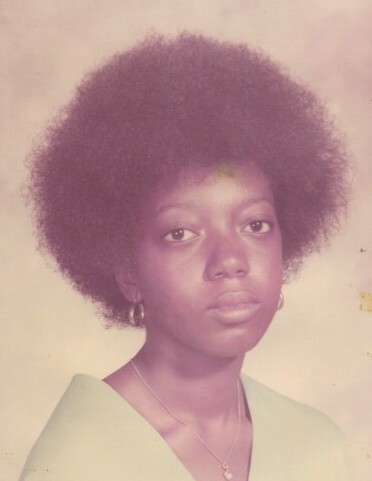 Ms. Mary Agnes P. Nealy, 63, of Lumberton, NC, was born on March 7, 1956 and transitioned from her earthly home to her heavenly home on March 19, 2019. She is preceded in death by her loving parents, Dexter Purdie and Beattres Purdie; a daughter, Precola Purdie; three uncles and two aunts. Ms. Mary leaves to cherish her memories, a daughter, Tina Purdie; four grandchildren, Montravius, Ti-Nia, Mahogani, and Jazir all of Lumberton; a son, James Ricky Nealy Jr.; five grandchildren, Makayla Nealy, Darrian Nealy Dajah Nealy, Jeremy Nealy and Jase Nealy all of Lumberton; son, James Ricky Nealy III; a granddaughter, Semva Davis of Lumberton; a son, LaHarold Purdie; three grandchildren, Summer and Wynter Purdie and Jeremiah Purdie of Lumberton. She also has one great-grandson, Khayir Clark of Lumberton; one sister, Mary Lois Jones (James Jones) of St. Pauls; three brothers, Bill Purdie, Jim Purdie and David Purdie (Linda Purdie) all of Lumberton and a host of nieces and nephews she loved greatly.